What a difference a day makes! 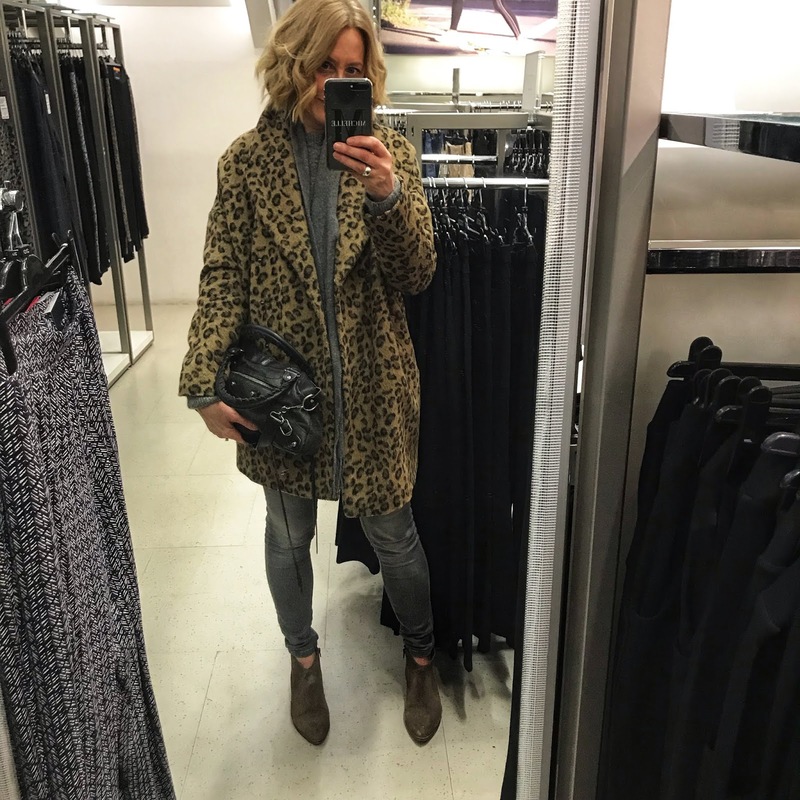 It's been a whole 10 degrees warmer meaning we can utilise all of our winter wardrobes again! Shedding those layers felt so good! I even went without socks! Sticking with the tried and tested leopard print.....a new combo for me though pairing it with the grey. It's a very short & sweet one from me today!